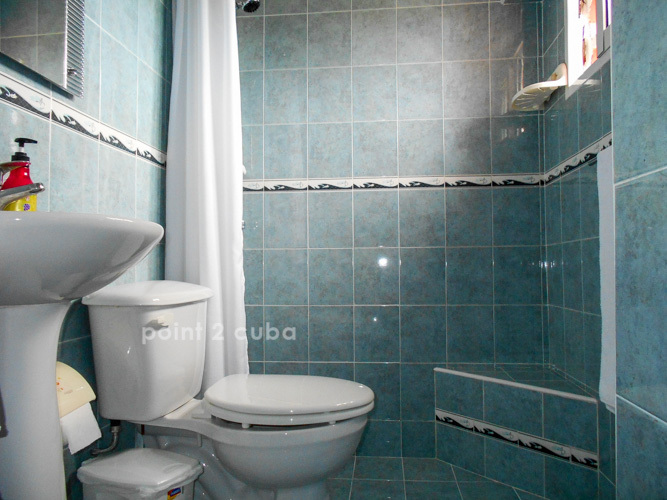 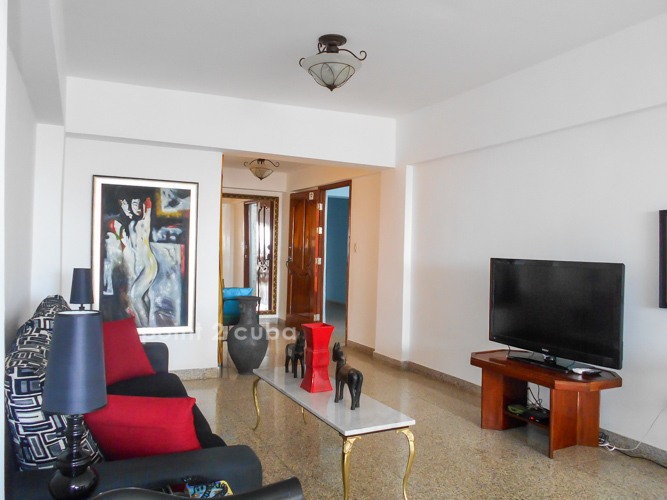 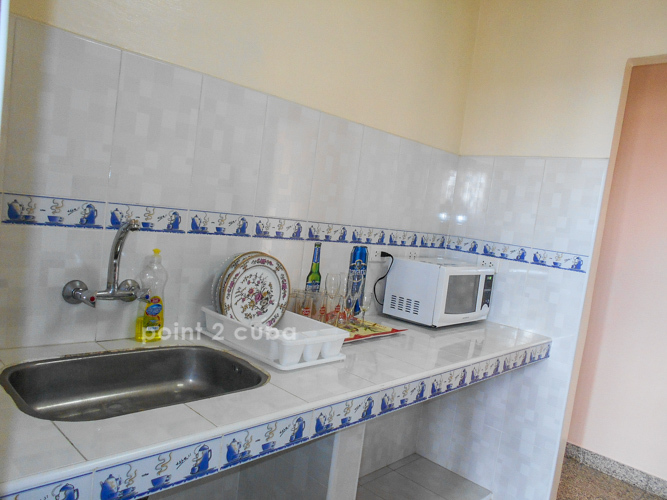 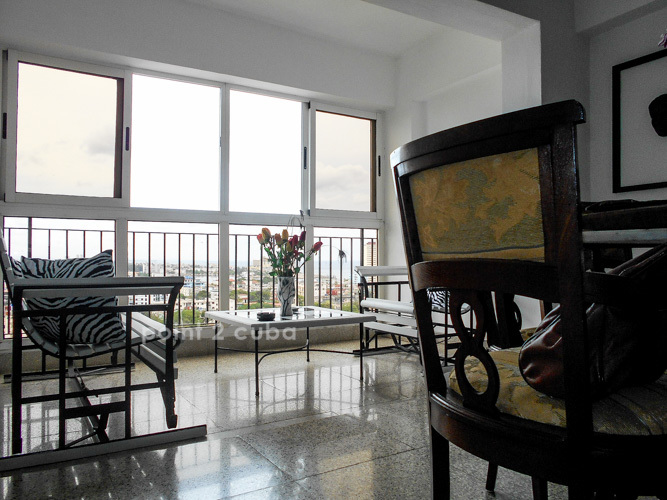 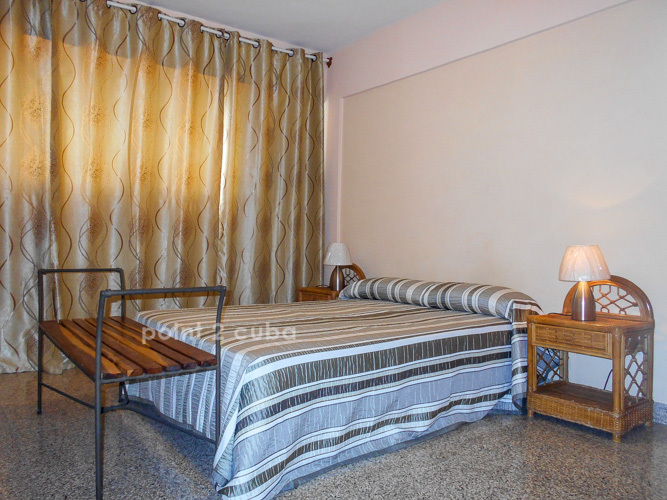 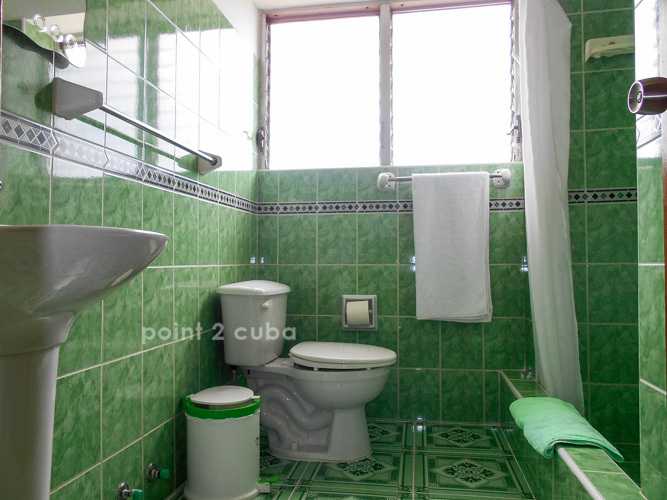 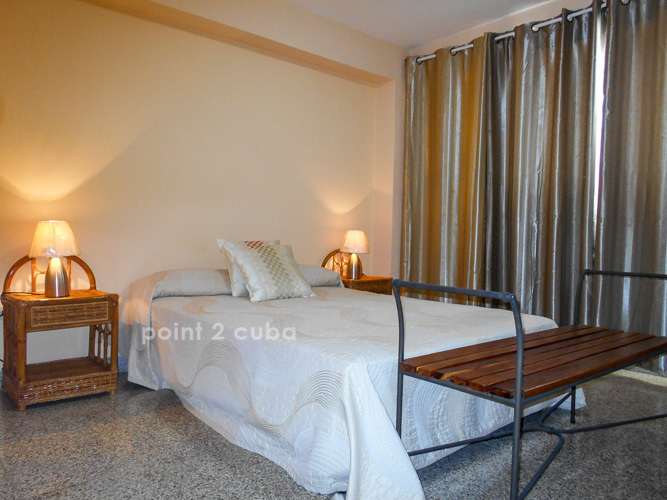 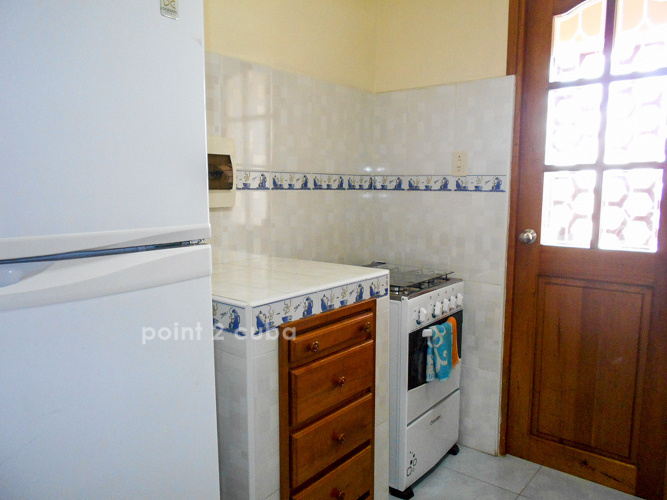 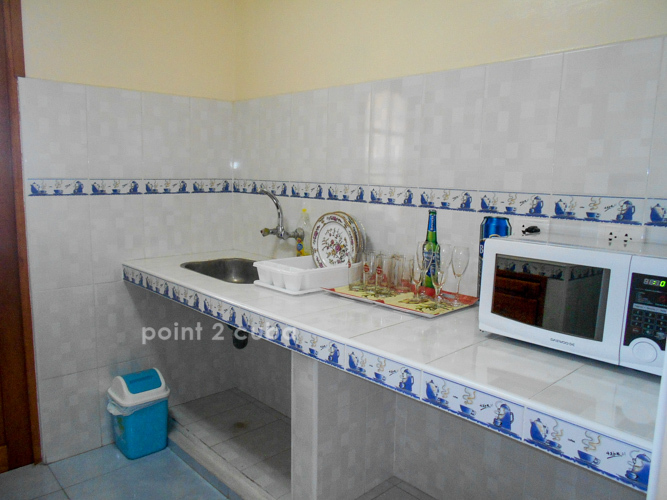 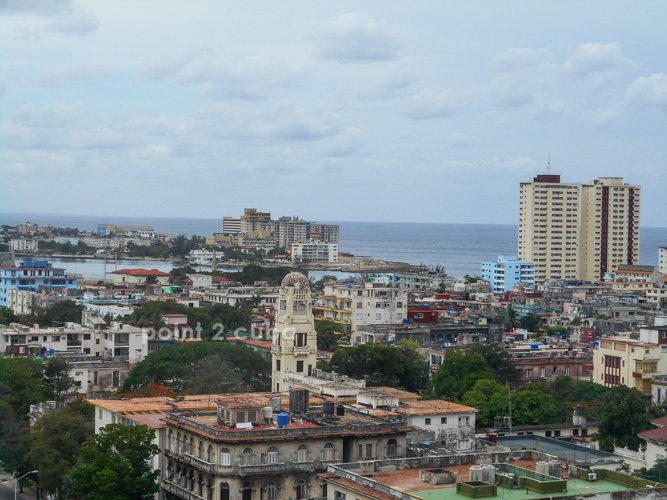 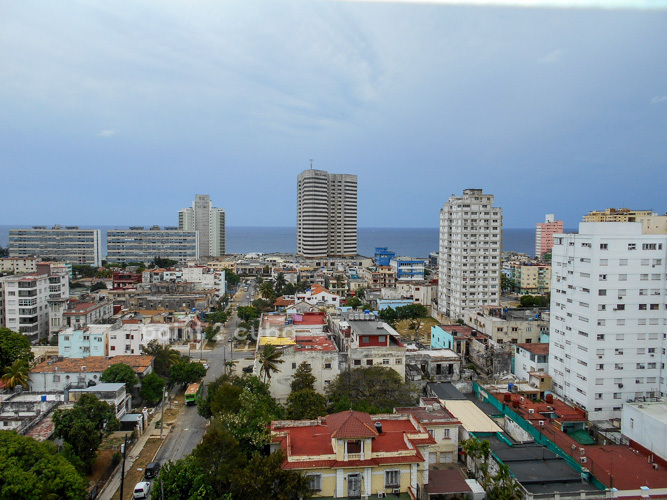 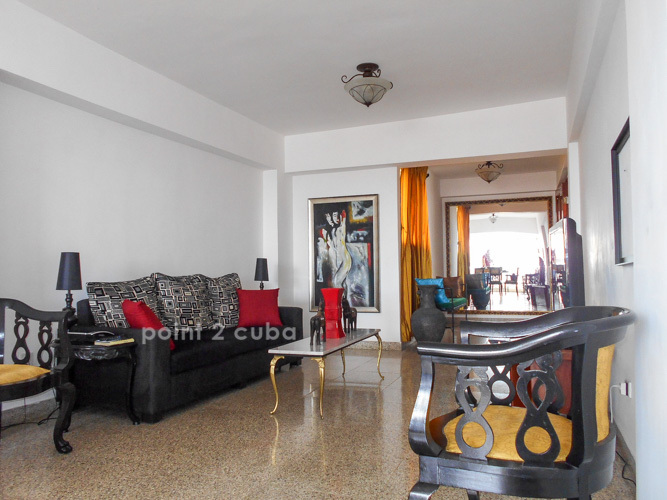 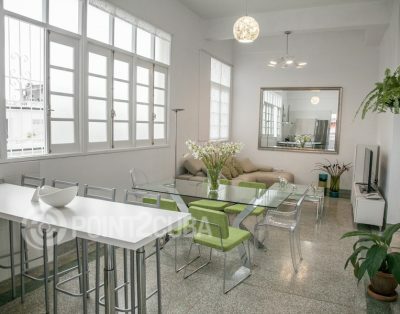 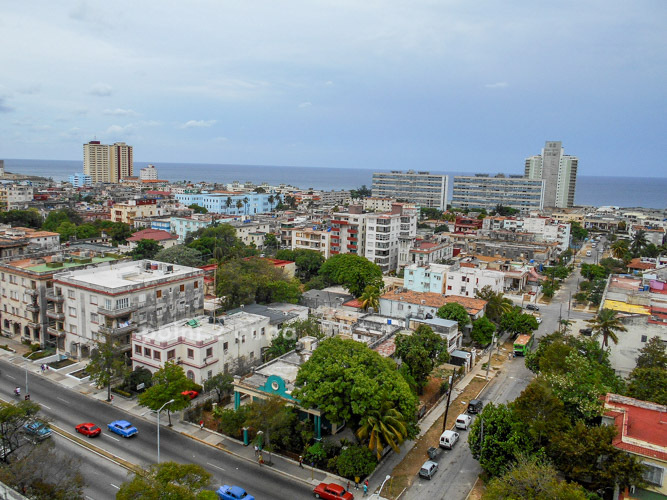 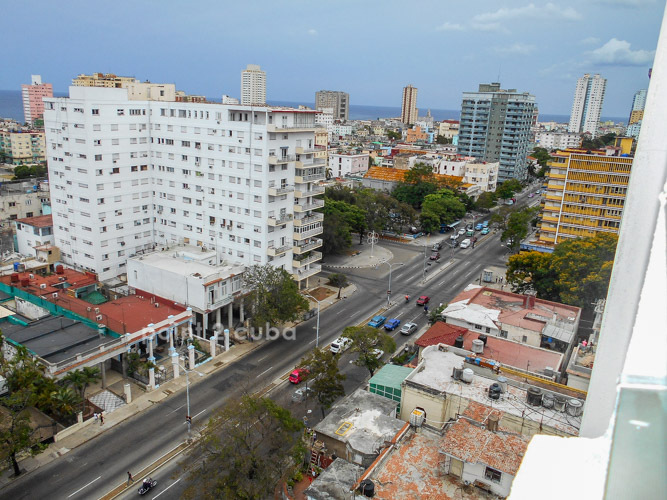 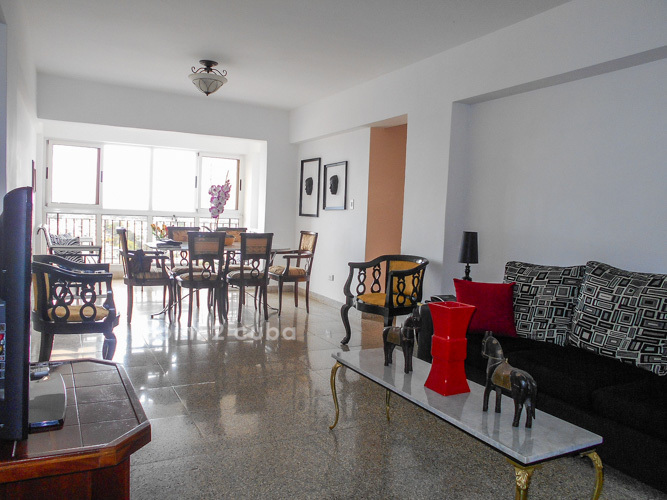 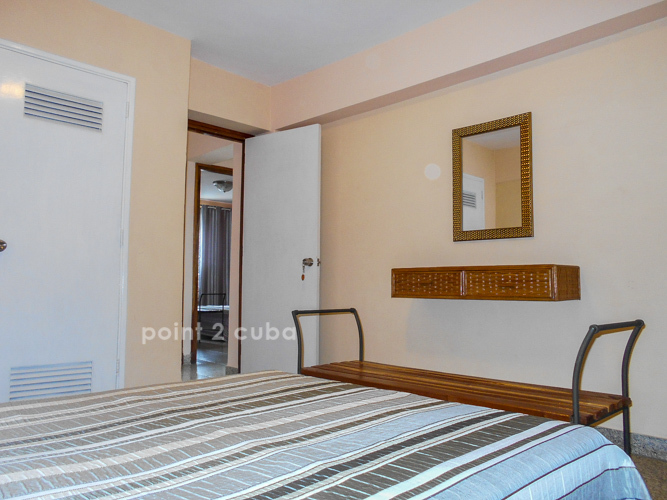 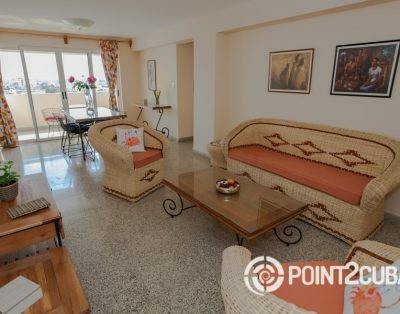 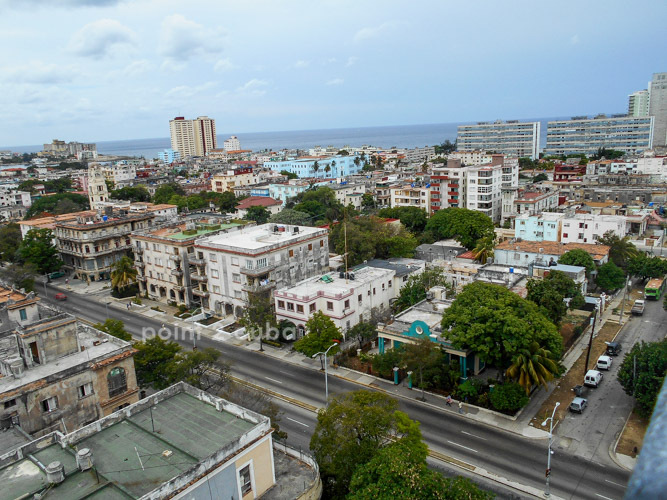 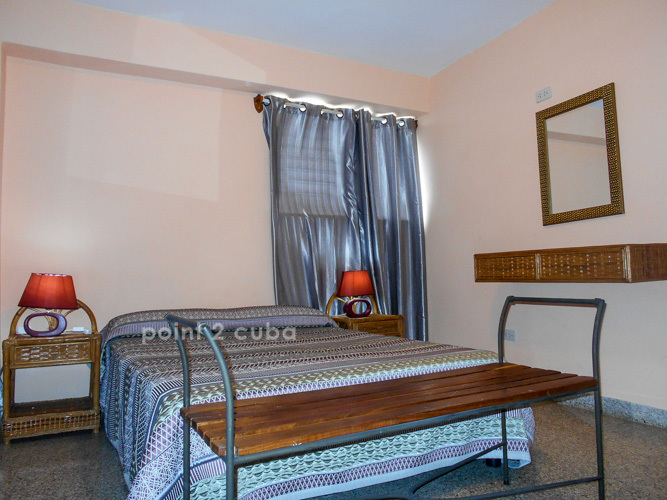 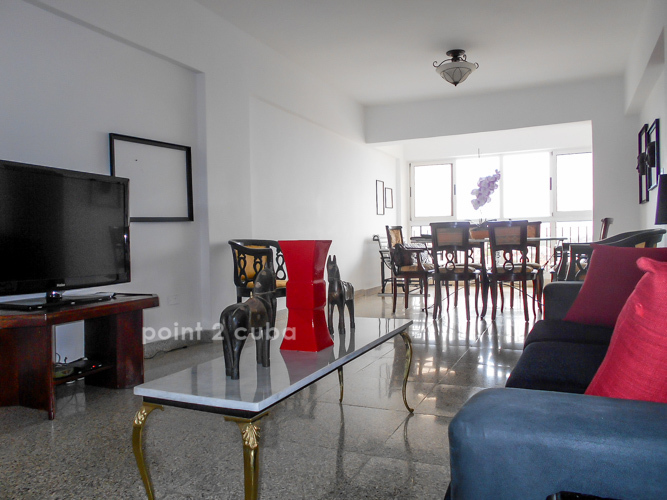 An excellent apartment located in the district of Vedado. 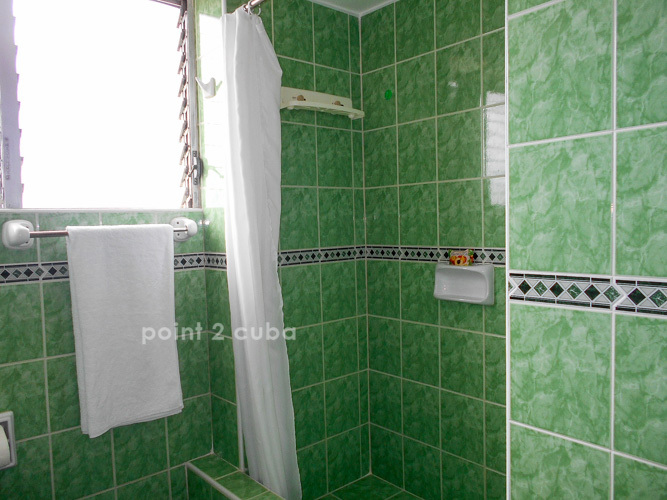 It has three bedrooms each with air-conditioning and high-end bathroom. 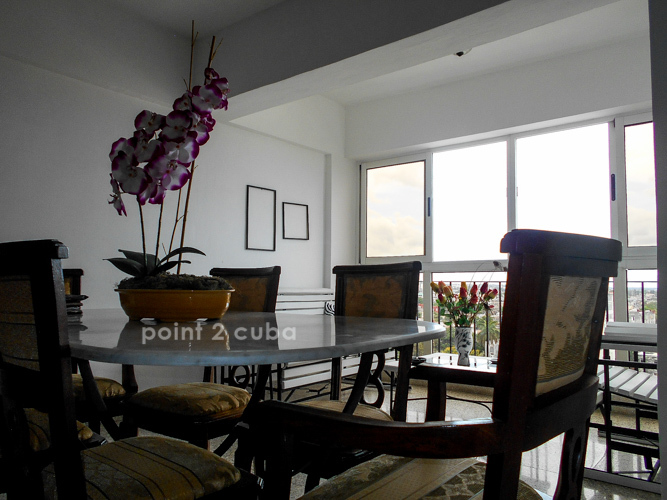 The living room has granite floor, modern furnishing and a spectacular view of the city.